Leading Packers and Movers in Bangalore - Get your Shifting Done with Cloud Packers, Because WE SHIFT. 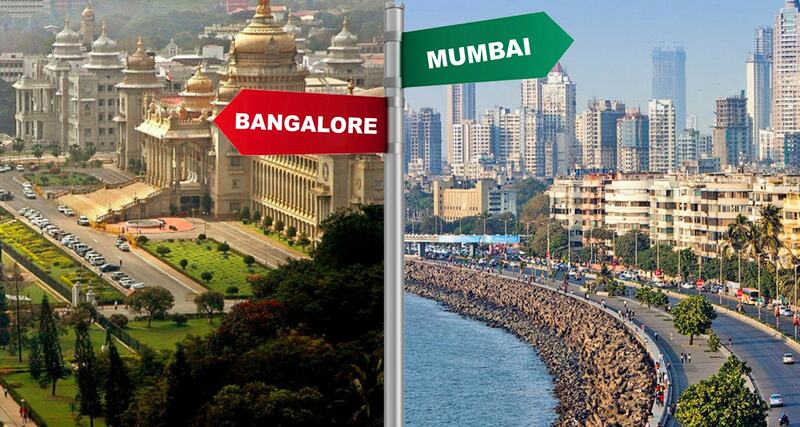 Getting to Know About Mumbai Before Shifting House From Bangalore. Professionals across the country are increasingly shifting base from one city to another ballasted by nuclear families and driven by career advancements. We agree that it is not very easy to leave your familiar surroundings and enter into a completely new environment. But various commitments might cause us to do the same. Today we are going to take a look at what you can expect while shifting goods from Bangalore to Mumbai. The first thing which is going to make you fall in love with this city of glitz and glamour is the warmth of its people. Maybe this why people belonging to various walks of life come to this city of dreams for fulfilling their aspirations. Although traffic is manageable, the roads might prove out to be a bit bumpy. But you can trust the government to come up with new projects every now and then for easing out the transportation system be it in the form of a new metro line or a flyover. Coming to education, things can really get expensive in Mumbai. It is also hard to find open playgrounds for your kids given the spiraling price of land. However, job-seekers are bound to land in paradise once they set foot in Mumbai which houses more than 50% corporate houses. As you shift from the IT hub of Bangalore to the fast-paced lifestyle of Mumbai, you are bound to be taken in by surprise. But this wave is going to encompass you sooner or later as you embrace it as a vivacious way of life. You can hardly come across the word ‘lazy’ in the dictionary of the “aamchi Mumbaikars" Be it top notch honchos or petty rickshaw pullers, everyone can be seen trying to strike gold with their specific skill set. Monsoon in this city goes on from June to September and is bound to take you by surprise with its romantic feel. As you sit by your home or office window and experience the first flush of rain on your cheeks, numerous nostalgic moments are going to come rushing in reminding you of your fun childhood sessions with cousins at grandma’s house during monsoon break. Since the Mumbai people are too busy with own lifestyle, you can freely roam around even during night time. Thus, you can bid adieu to the constant fear of succumbing to robberies or other accidents as you stroll around its safe neighborhoods even after midnight. 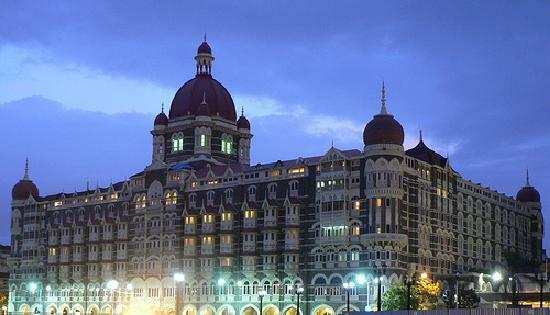 Given the fact that Mumbai is the ‘self-declared’ home of tinsel-town celebrities, chances are high that you might bump into some of them while walking down Marine drive or even shopping at your favorite store. The excitement of seeing your favorite stars in flesh and blood is bound to remain the same even after queuing up in front of ‘Mannat’ or ‘Jalsa’ n number of times. From addressing everyone respectfully as “boss” to describing your location in accordance with its proximity to the home of superstars, Mumbai is that one place which is bound to bring out the best in you. This city is not going to question you about your identity. It is rather going to embrace you with open arms and urge you to excel in every sphere of life. In spite of these, you are going to experience a sharp pang of anxiousness as you leave your old Bangalore neighborhood which has given you beautiful memories to remember. But life never waits for anyone and this constant change is what keeps us going. We understand how you might be feeling while shifting base and bidding adieu to your old home. That is why we provide you with our experienced professionals who can ease out this process and guarantee you maximum peace of mind. So, leave the packing and shifting to us and make the most out of your last few moments in Bangalore as tomorrow is going to be a brand-new chapter in Mumbai – the city which never sleeps. Why Cloud Movers and Packers is Different from Other Packers! Why and how Should You Verify Your Packers and Movers before Hiring Them? Advantage of Shifting your Household Goods with Cloud Packers and Movers. All Copyright Reserved by Cloud Packers and Movers PVT LTS. Simple theme. Powered by Blogger.